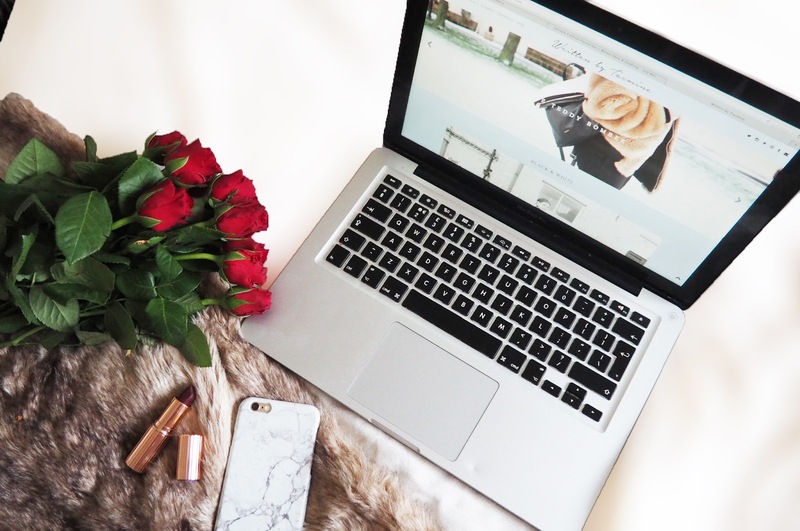 At last, I have a brand new blog design which I am absolutely over the moon with! The wonderful Kotryna over at KotrynaBassDesign is the brains behind this stunning design! This design was loosely based on the 'My Leica Moments' blogger template, however I had it customised to suit me a little better and I am so pleased with the turnout! We discussed every little detail, including font, and she couldn't have been more helpful (despite my probably incredibly confusing descriptions of my ideas). There's a great choice of templates for both Blogger and Wordpress on her site. If you're looking for a new template or something customised for you, I cannot recommend Kotryna enough. I hope you all love my new design as much as I do. Let me know what you think in the comments as I always love to hear what you guys think! Wow, your blog looks so stunning and professional! I love the minimalist style, it looks fantastic! That means so much - thank you!